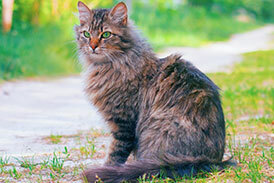 We invite you to contact us today to discuss your cats' care. Please don't hesitate to call us at (817) 488-2272. 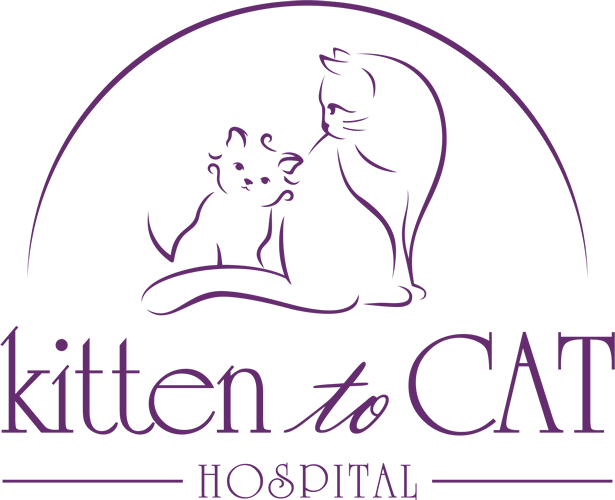 Welcome to Kitten to Cat Hospital located in Southlake, Texas. 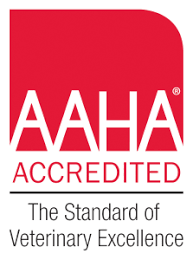 We are a feline-only veterinary practice in the Dallas Fort Worth Area and the only feline specialty practice in North Texas. 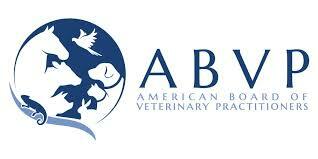 Dr. Mark is Board Certified in Feline Medicine with the American Board of Veterinary Practitioners. 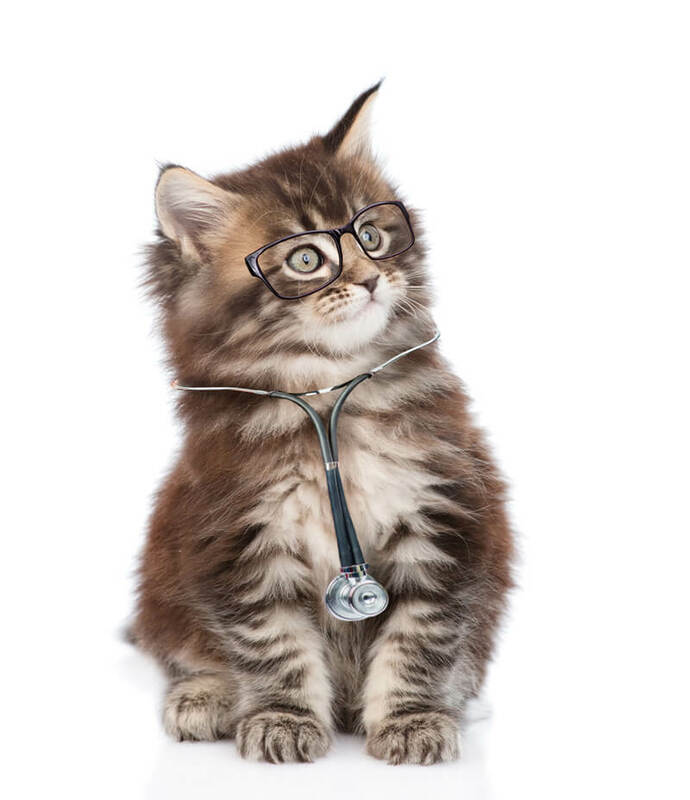 We specialize in feline medicine, and are able to provide the most up-to-date feline medicine covering all stages of your cat’s life. We offer a variety of services such as internal medicine, dentistry, ultrasonography, digital radiography and laser surgery, routine preventative care for young, healthy cats, as well as early detection and treatment for middle aged and senior cats. At Kitten to Cat, we treat every cat like one of our own and take pride in helping owners make the best decisions possible for the well-being of their cat. 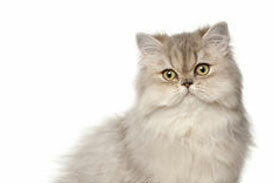 We look forward to meeting you and your special feline family member! 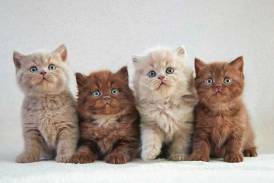 It is so obvious that everyone here absolutely adores cats! I could not have found a better place for Jasmine to receive the level of love and care that she was given today! Thank you! Your new patient came back home and acts like she never even went to the vet today.